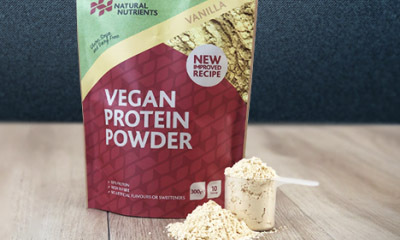 Natural Nutrients is giving away free samples of their new vegan protein power.Simply hit "GET FREEBIE" button below and complete your details in the form to receive yours in the post. 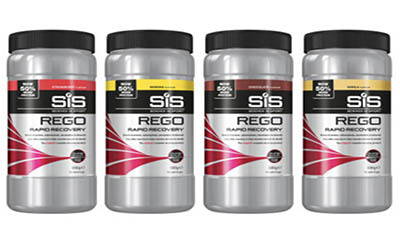 SiS is giving away free tubs of REGO Rapid Recovery 500g and all you need to do is hit "GET FREEBIE" button below and complete your details in the form to claim your free tub.REGO Rapid Recovery contains a blend of carbohydrate and protein to help you effectively recover after football. 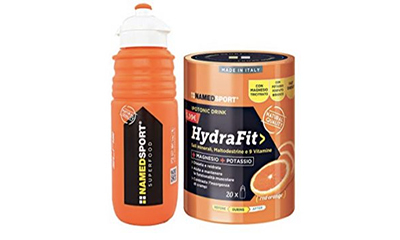 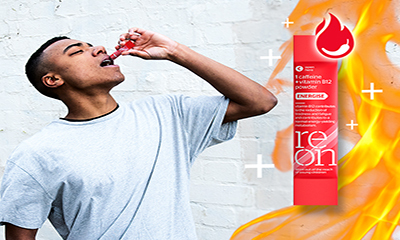 HydraFit is giving away free samples of their red orange energy drink which is perfect for giving you an extra boost.Simply hit "GET FREEBIE" button below and complete your details in the form to receive your sample in the post. 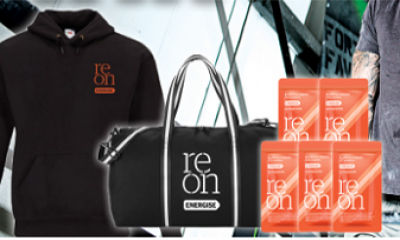 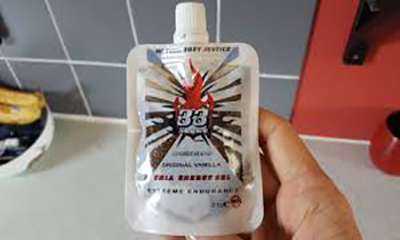 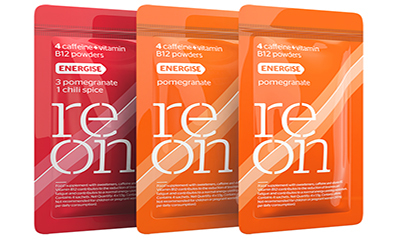 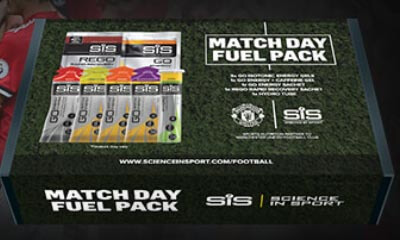 Science in Sport are giving away free Match Day fuel packs which contains 7 GO Energy Gel sachets.Simply hit “GET FREEBIE” button below and complete your details in the form and pay a small p&p fee to receive yours in the post. 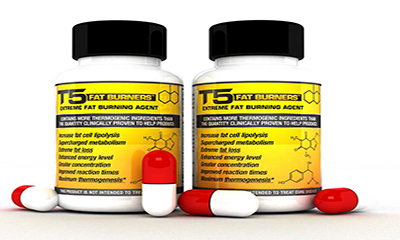 T5 is giving away free bottles of their fat burner tablets worth £12.95 and all you need to do is hit "GET FREEBIE" button below and message them your name and address on Facebook to request yours.T5 will be running this offer till Friday 13th October. 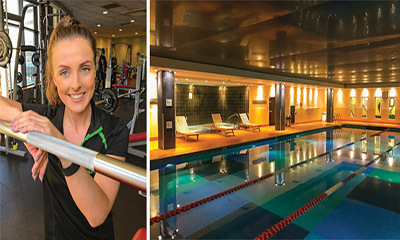 Classes are varied, challenging and fun with high degree of interaction and are tailored to all fitness levels.With over 15 years of experience, British Military Fitness are changing lives daily at over 140 venues around the UK.Simply click “GET FREEBIE” and sign up for your free class. 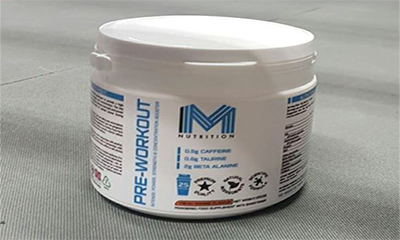 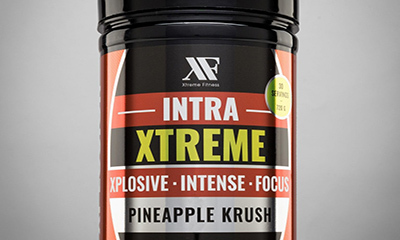 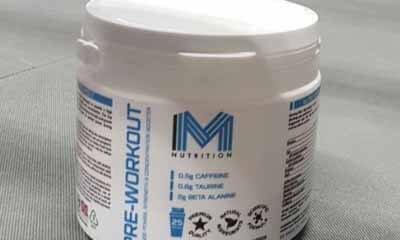 MM Nutrition is giving away free samples of their pre-workout protein powder and all you need to do is hit "GET FREEBIE" button below and Share & Like the Facebook post, then send a private message with your name and address. 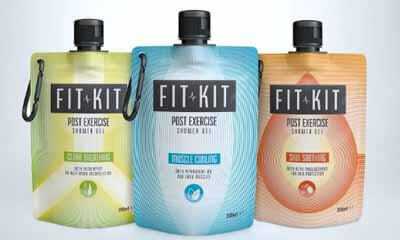 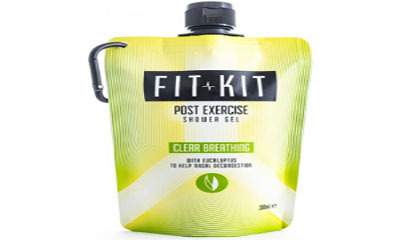 Fit Kit is giving away free samples of their shower gel which is packed full of natural ingredients and perfect for your post-exercise shower.Simply hit "GET FREEBIE" button below and then scroll down to the "Request a Sample" form to fill in your details to get yours. 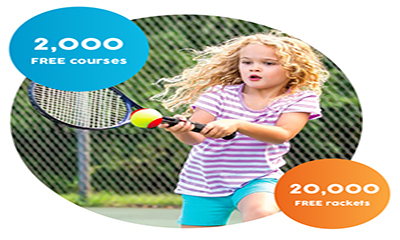 Tennis for Kids is a six week free introductory tennis course packed full of fun games and activities.Courses are run by specially trained Coaches and are perfect for kids brand new to tennis and your kids get a free racket to use and keep forever if they attend regularly.Simply hit “GET FREEBIE” button below and enter your town or postcode to book a course today. 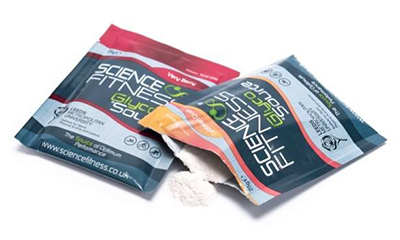 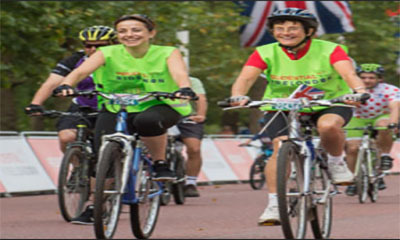 Science Fitness are giving away free sample sachet of GlycoSource to aid athletes throughout all disciplines of endurance sports.Simply hit “GET FREEBIE” button below and scroll down the page to complete your details to receive yours in the post. 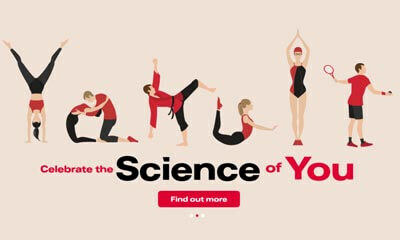 Grokker are running free yoga classes.You can sign up for your 14 day trial today and join the latest online yoga class which are taught by experts.Simply hit "GET FREEBIE" button below and try it for 2 weeks and see if Grokker helps you feel happy and healthy every day. 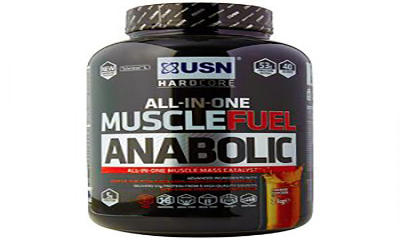 You can claim your free sample of USN Muscle Fuel protein pack simply email: advertising@usn.co.uk your name and address, and add F17 to the subject line to receive your sample pack in the post.Limited stock available. 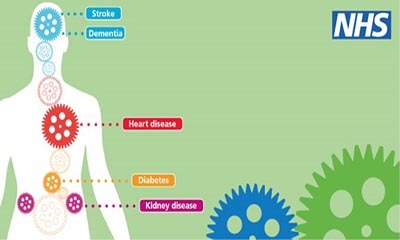 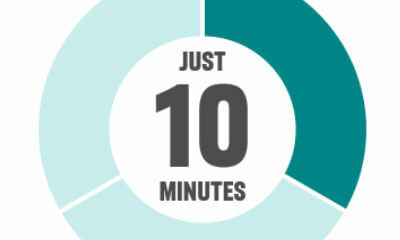 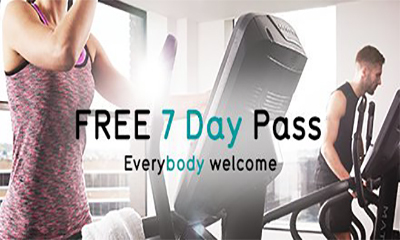 Use the promotional code: WELCOME to get 3 days of fitness for free.Then you can try out your local Pure Gym for free.PureGym are open 24hrs a day and have over £1million worth of fitness equipments for you to try out. 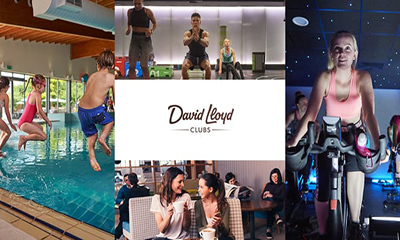 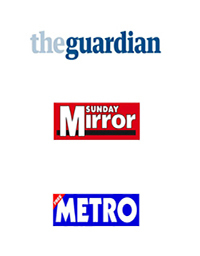 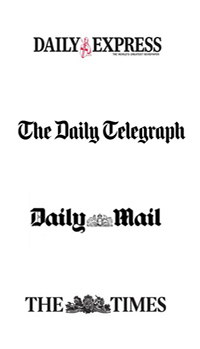 Soul and Spirit Magazine have teamed up with Yogaia to offer 500 people one month free membership to the World’s first interactive online yoga studio and all you need to do is hit “GET FREEBIE” button and follow the instructions but remember to cancel before the end of the trial. 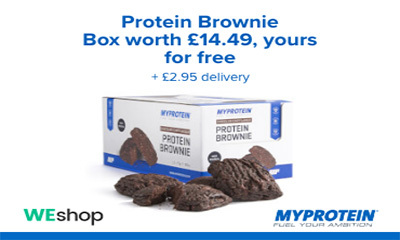 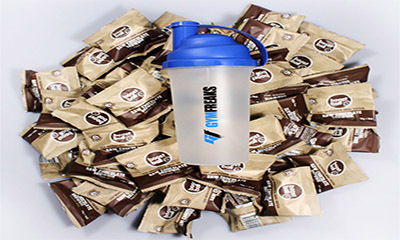 Gym Freaks are giving 50 people the chance to get a free pack of Single Raw Chocolate Brownies from boostball and a Protein Shaker Bottle on their Twitter page and all you need to do is hit “GET ME THIS NOW” button below and follow them on Twitter and retweet the post for your chance to win.